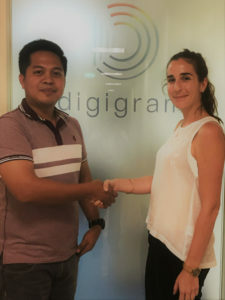 90 Degrees North to Serve as Philippines Distributor for Digigram Audio-Over-IP Solutions | 90 Degrees North, Inc.
MONTBONNOT, France — Nov. 9, 2017 — Digigram today announced that it has entered into a new distribution agreement with 90 Degrees North (90° North), a system integrator and specialist supplier of broadcast solutions. 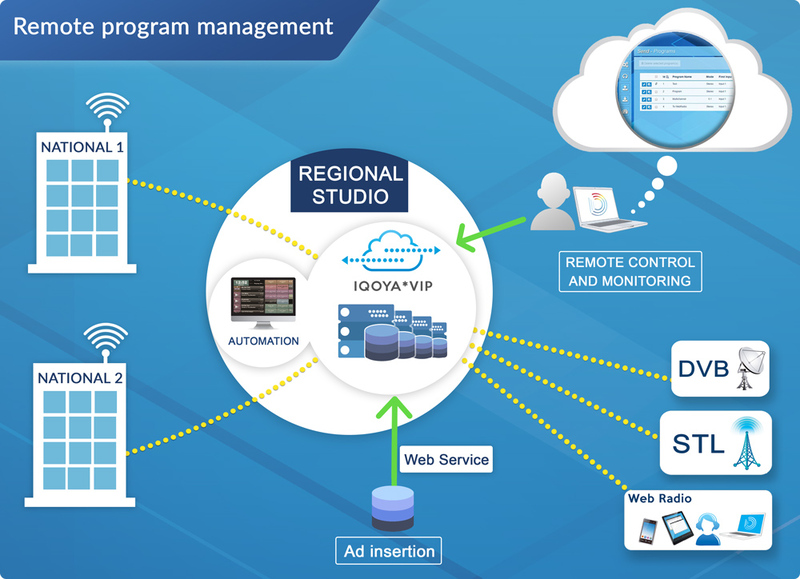 90° North will serve as a distributor of Digigram audio-over-IP (AoIP) products — the IQOYA range and PYKO encoders and decoders — to radio broadcasters in the Philippines. 90° North is committed to providing adaptive and cost-effective solutions that bring out the potential of its customers. The company leverages key technological advances to help these customers address the new and evolving demands of broadcasting. Further information about 90° North is available at www.90northmedia.com. Additional information about Digigram and the company’s products is available at www.digigram.com or by phone at +33 4 76 52 47 47.